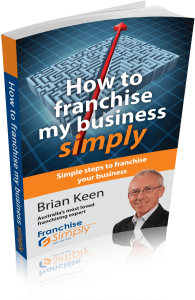 Franchising is set to overtake manufacturing in terms of employment numbers within 10 years, according to Brian Keen founder and director of How To Franchise Simply. Recent treasury modelling has suggested that the number of jobs in employment in manufacturing is expected to shrink by 17 per cent this decade, wiping out 170,000 jobs. Keen also explained that the 2011 BRW 2011 report showed franchisor revenue growing by 12 percent and profitability by 19 percent. The outlook is optimistic, with franchisors forecasting a growth of 13 percent for 2011, and 49 percent over the next three years – and growth is expected to continue at a healthy rate.